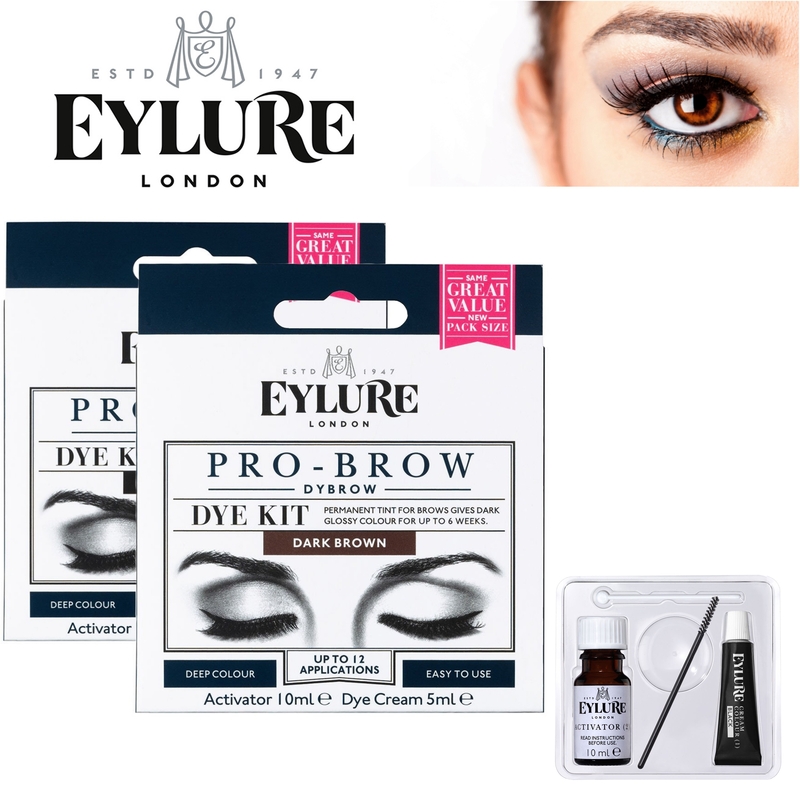 There's no need to fret if your light brows are causing you problems - Eylure Dybrow is exactly what you need! this high quality eyebrow tint is easy to mix and apply - it offers a glossy colour for up to six weeks. Please note that this item is classified as a Hygiene Sensitive item which will not be refundable or exchanged within the 30 days of purchased if used. We urge you to please do all the necessary research on the item prior to purchasing as to ensure that it is indeed going to serve its purpose. Dybrow is super easy to mix and apply, but don't forget to readthe enclosed instructions before use. Eylure Dybrow is notfor sale to persons under the age of 18. If you place an order forthis product, you declare that you are 18 years of age or over. Thisitem must be used responsibly and appropriately.